Overton's favourite independent estate and lettings agent. We are proud to offer Overton and the surrounding areas a level of service that can only come from a family run business rooted in local knowledge, commitment and integrity. Most of all, we want to match the right people with the right homes. Whether you are a buyer, a seller, a tenant or a landlord, our level of service will be equal - always. No hard sell, no underhand techniques - just honesty, fairness and above all, pride in the fantastic job we do for the local people we care about. 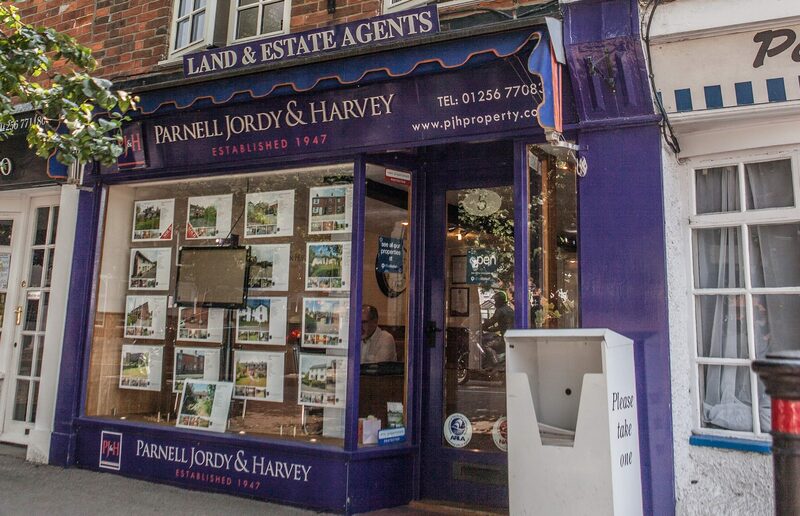 At PJH we provide residential lettings and sales services to our local customers. 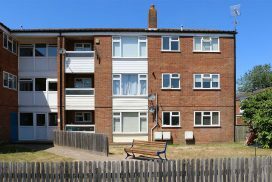 With a 60 year history, we know and understand the local property market better than anyone, so make us your first port of call when considering your next move. 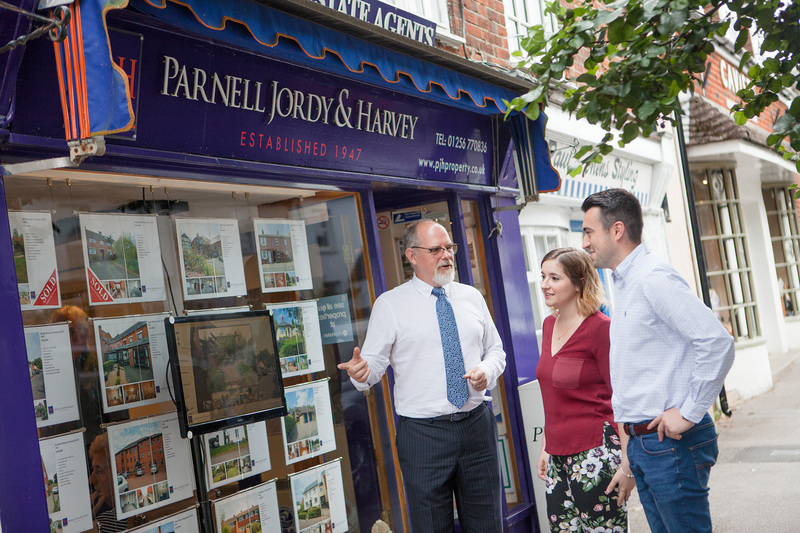 PJH have been based in Overton since 1979, in that time, we’ve seen Overton grow, and we’ve grown too, helping generations of local families to find their perfect home or property investment. With our local knowledge and unrivalled contacts, there’s a good chance we will know about a property before anyone else does. So come and talk to us early when planning your next move, there might be something we know about that could be right up your street. The term “family business” is commonly used by companies that want to be trusted by their customers, but often it is a hollow claim. 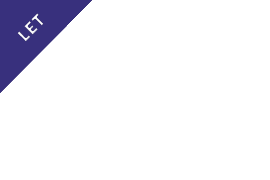 Here at PJH, our claim is real and our long established presence in Overton is a mark of our genuine commitment to the area. Our business is run by a second generation now, but our traditional belief in the core values of service still holds true. Trust, care and integrity. We are known for what we do and are highly regarding both for our work and our support of the community. 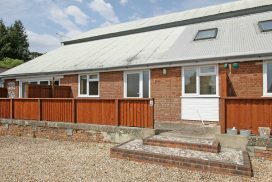 A one bedroomed ground floor flat. 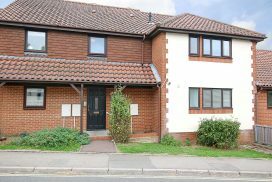 A two bedroom ground floor apartment with modern fitted kitchen & bathroom. 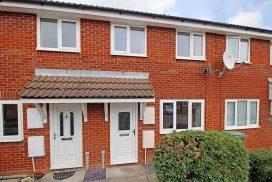 A two bedroom house located in the popular development of Hatchwarren. PJH found us our dream house in a great location. They pulled out all the stops to make sure the conveyancy process was as smooth and as straight forward as possible.